Want to update your home with a durable and beautiful Garage door? We have many different styles to choose from that will fit your taste and budget. You deserve a smooth and functional garage door. You can count on us for all your repair needs: spring replacement, track realignment, and more. See our complete list of garage door repair services here. 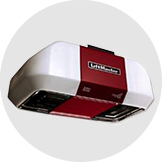 We have the LiftMaster garage door openers that fits your needs. Discover all our LiftMaster opener that will functions flawlessly from year to year. Need a specific product? 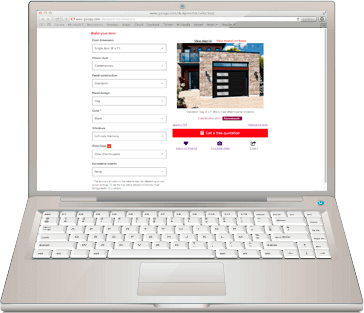 Do you need help to choose your perfect garage door? As a garage door expert, we know all brands and models and we know which one is perfect for you! Contact us today! No matter its application, everybody want a beautiful and durable garage door. With our Design Centre, you can design your new one in the comfort of your home. If you need more help, we are the professional you are looking for! At DSI North Door Systems, we do more than repairs. We also install the most trusted brands of garage door. You'll love the longevity you get from your LiftMaster opener, and you'll appreciate the quiet operation of your GARAGA garage door. If you feel ready for replacement garage doors in Malden, MA, you'll find the perfect product via Garaga's wide selection. Their garage doors come in many colors and styles. See for yourself in our image gallery. You can even mix and match your favorite options here. Do the garage doors at your storefront or warehouse need professional attention? We have extensive experience with industrial garage doors, so we can ensure that your business remains secure and easy to access. Choose DSI North Door Systems any time you need garage door expertise. Call us at 1-800-425-0662, or fill out the form to get a free quote. Has your garage door opener stopped raising and lowering your garage door on command? Does the door itself have bent or broken panels? 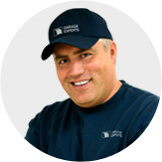 Then call on DSI North Door Systems for garage door repair in Malden, MA. 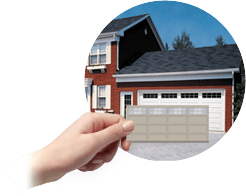 Our trained technicians can fix or replace any part to ensure your garage door works again.